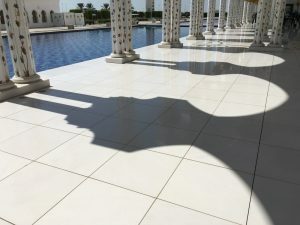 Had the pleasure of spending an extra few days in UAE this year with Vaani and Limara so we spent the day traveling to Abu Dhabi to see the Sheikh Zayed Mosque. Amazing! 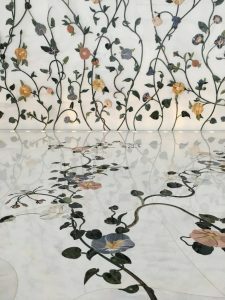 Its the scale, use of marble, patterns and detail set within the marble. A must visit for anyone on a round the world ticket or bucket list. Kabuki was formed in 2007 to provide a wide range of live event services to creative agencies and corporate clients. During the course of the last decade he has worked closely with a number of associates who specialise in all aspects of live events, creative and technical production and digital media.